BACK ON MARKET! FINANCING FELL THROUGH! 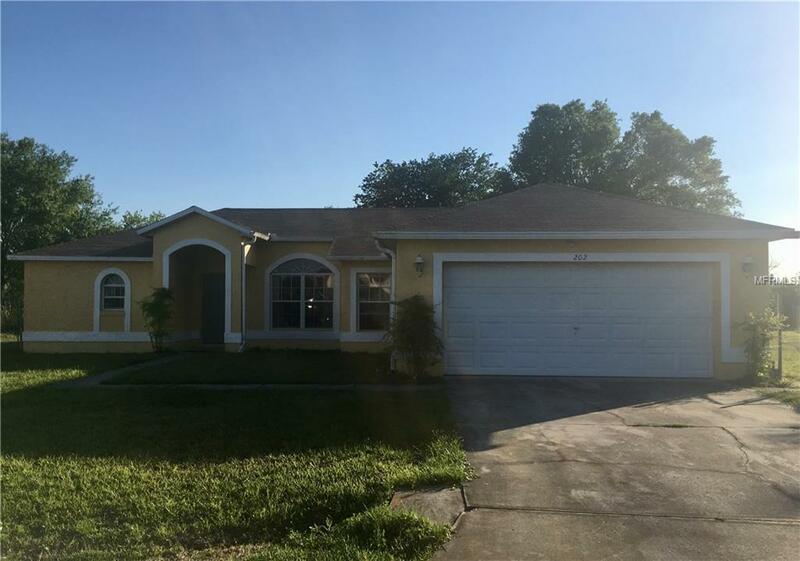 Dont miss your chance to own this 4 Bedroom/2 Bathroom home on a large cul-de-sac lot. Plenty of space for everything in your life with a living room/dining room combo, family room and a bonus room. With both a 2 car attached garage and a 1 car detached workshop youll have room for both storage and workspace. Relax and enjoy the screened in back patio when its time to unwind. New roof adds to the security of your investment as you make plans for everything this home has to offer.